Romans 12:9 Love must be sincere. Hate what is evil; cling to what is good.10 Be devoted to one another in love. Honor one another above yourselves.11 Never be lacking in zeal, but keep your spiritual fervor, serving the Lord. Real love. Not cheap. Not misguided. Not envious or puffed up. Sincere. REAL. We all search for it. We all crave it. The need to be loved, be needed and to belong. 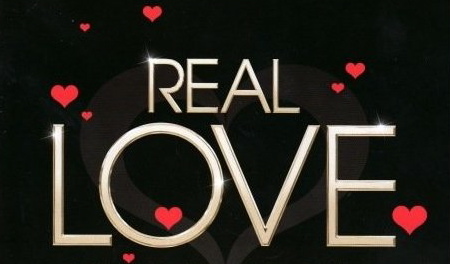 Real love can only be found inside of a personal relationship with Christ. When was the last time you hated what was evil? I mean really got angry over someone done wrong or an injustice taking place? In this word today we are encouraged to not only hate the bad but to get a grip on the good. Look for it. See it. Embrace it. It is evident in how we treat each other. By thinking of others above ourselves. You see, you CANNOT "fall" out of real love because it is always thinking of the other person. You fall INTO real love. You choose to walk out of it by allowing your thoughts, actions and words to become self-seeking and self-centered. Love IS sincere. Real love. Keep it REAL today. Be enthusiastic about doing good FOR and TO others. Keep the spiritual fervor level high!